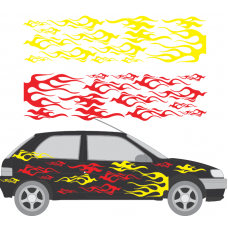 universal broken stripes Full Decal KitThese car stripes are custom cut to fit any vehicleSimply tel..
Universal Car FlamesThese car Flames are custom cut to fit any car. 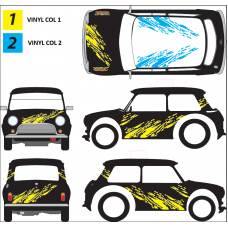 (we can make these fit any car ju..
Universal Ford ST stripesThese car stripes are custom cut to fit any van or carSimply tell us your c..
Universal Mud Splatter Full Decal KitThese car stripes are custom cut to fit Classic minis. 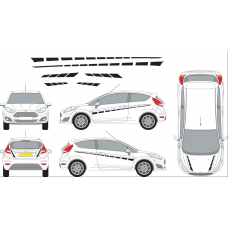 but can ..
Universal Vehicle Stripes Type 1. Our universal car stripes are custom cut to fit your vehicle!.. 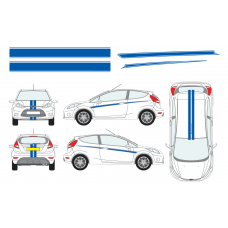 Universal Vehicle Stripes Type 2. 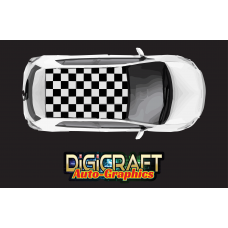 Our universal car stripes are custom cut to fit your vehicle!.. 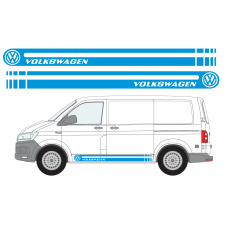 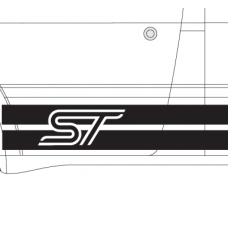 Universal Vehicle Stripes Type 3. 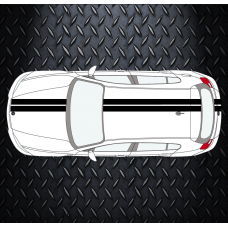 Our universal car stripes are custom cut to fit your vehicle!.. 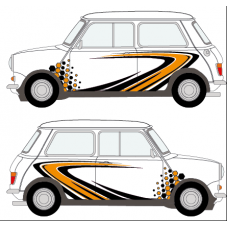 Universal Vehicle Stripes Type 4These car stripes are custom cut to fit Classic minis. 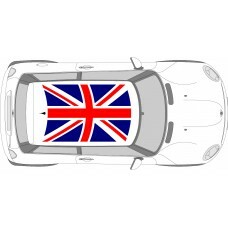 (we can make ..
Universal Vehicle Stripes Type 5These car stripes are custom cut to fit Ford Fiesta S 2010 but we ca..
Universal Volkswagen Transporter stripes type 1These car stripes are custom cut to fit any VW Transp..
VW BEETLE "THE BUG!" 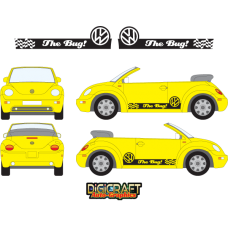 GraphicsThese car stripes are custom cut to fit vw Beetle but we can make these..